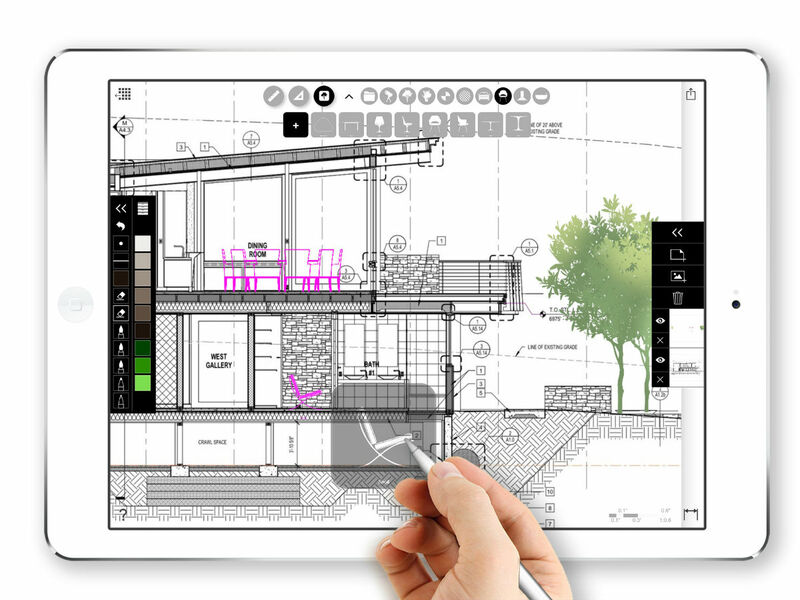 Using a stencil, either for a plan or section, is nothing new for architects. 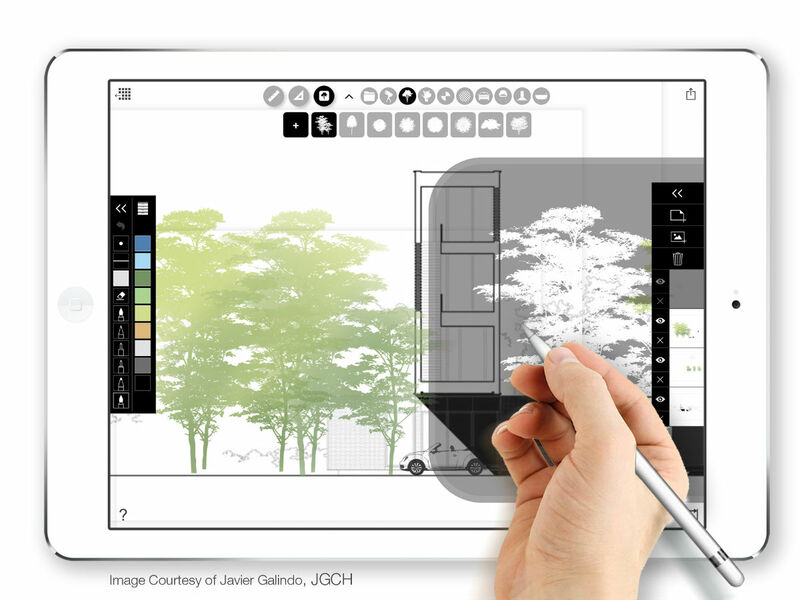 Whether it’s marking the outline of a 1:20 scale person, bed, kitchen unit, or tree, stencils have been making life easier for designers for ages. 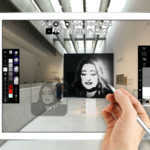 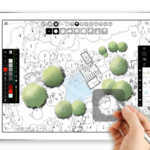 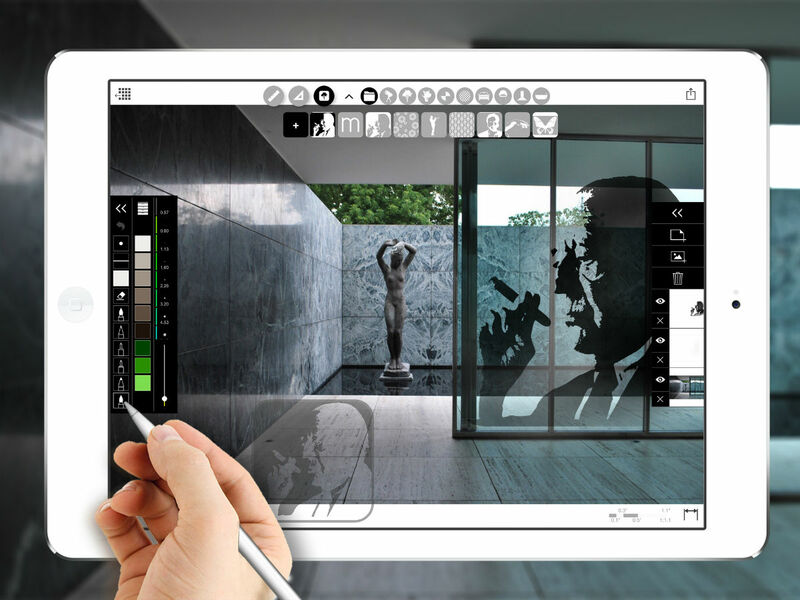 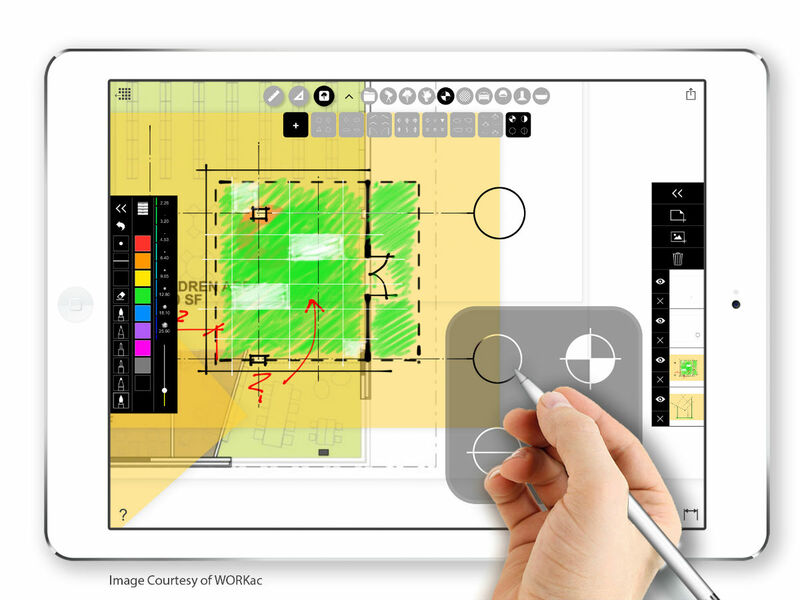 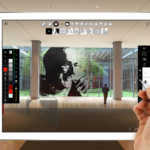 Today’s architects are well aware of the wealth of digital stencils available online, however, app developer Morpholio now claims to haven taken this one step further. 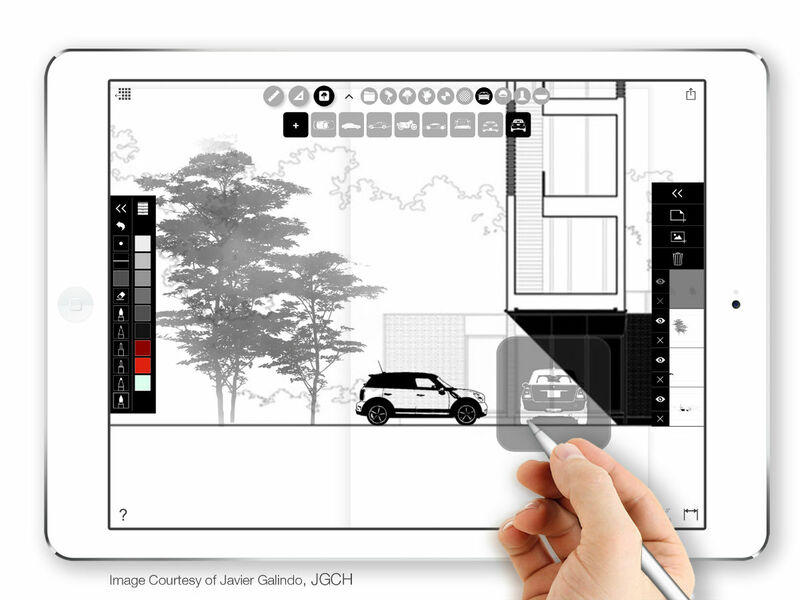 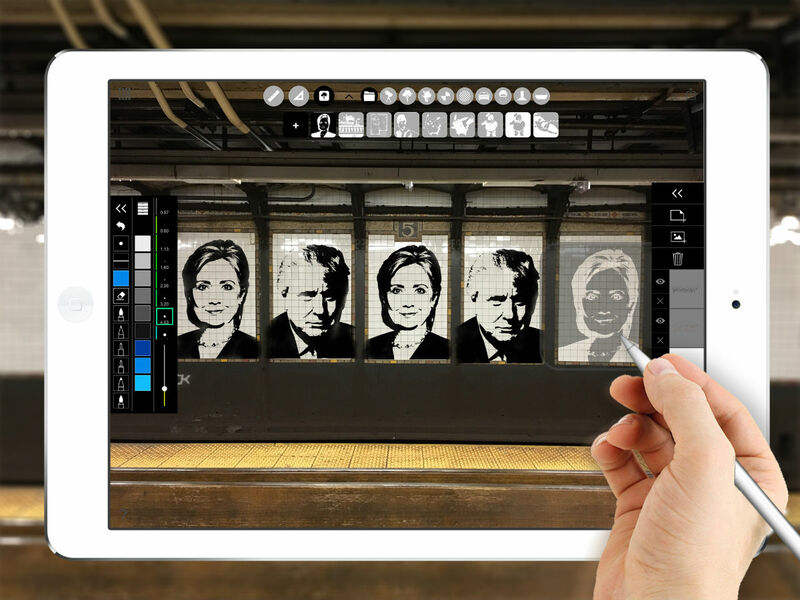 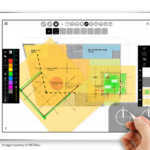 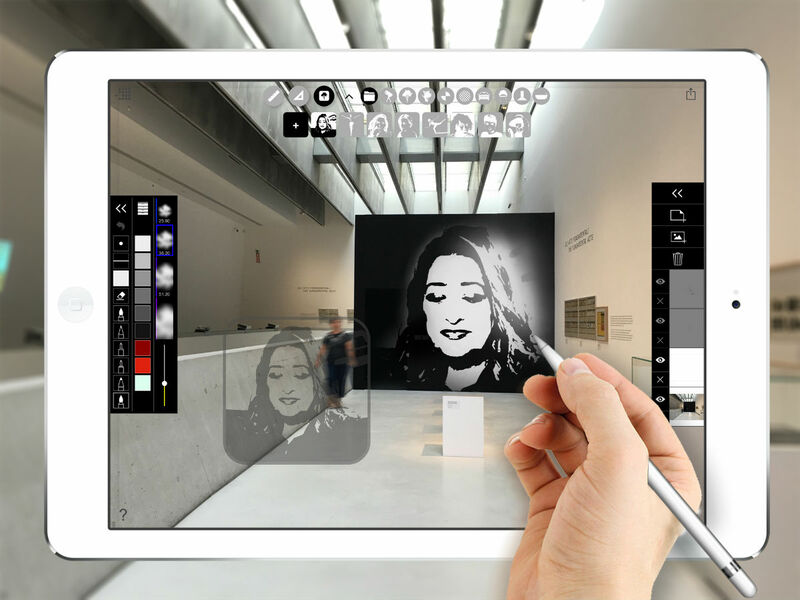 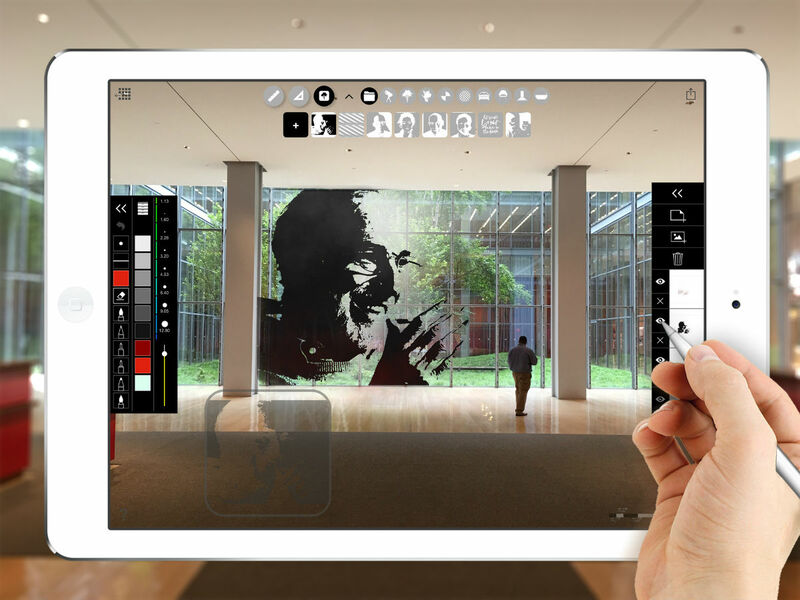 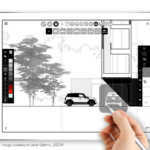 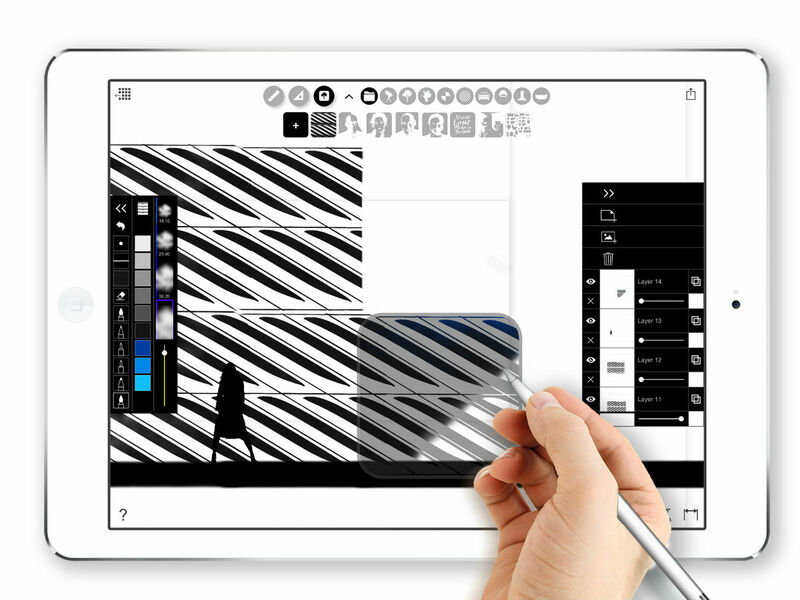 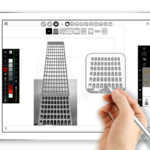 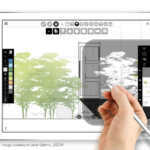 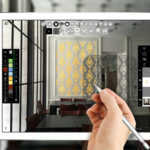 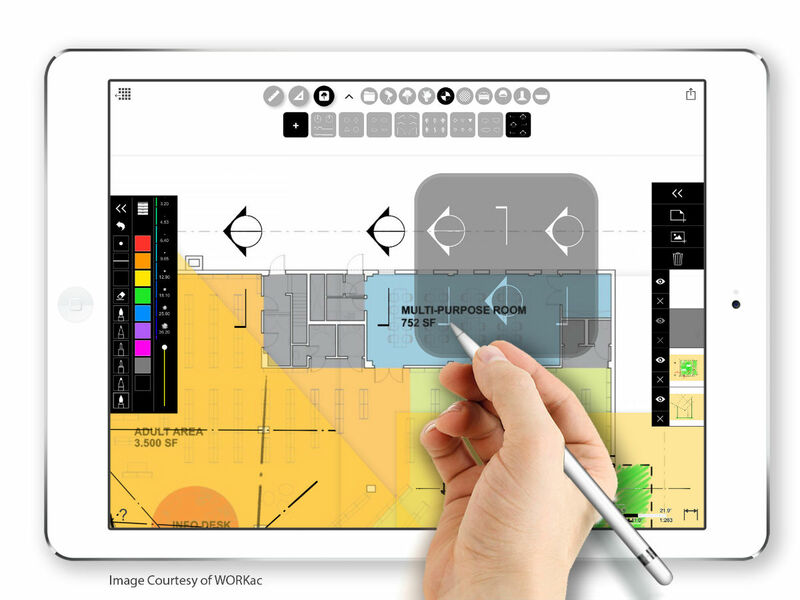 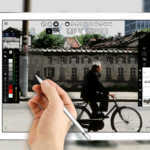 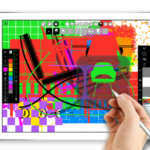 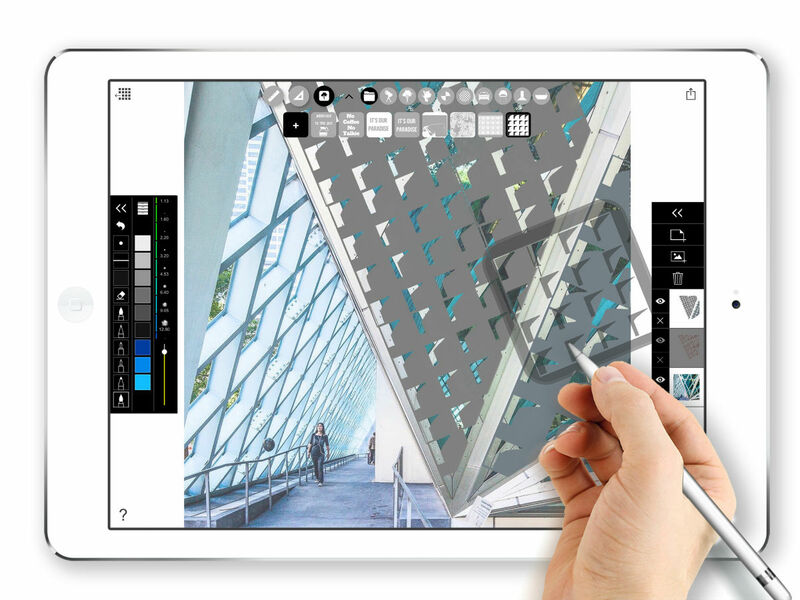 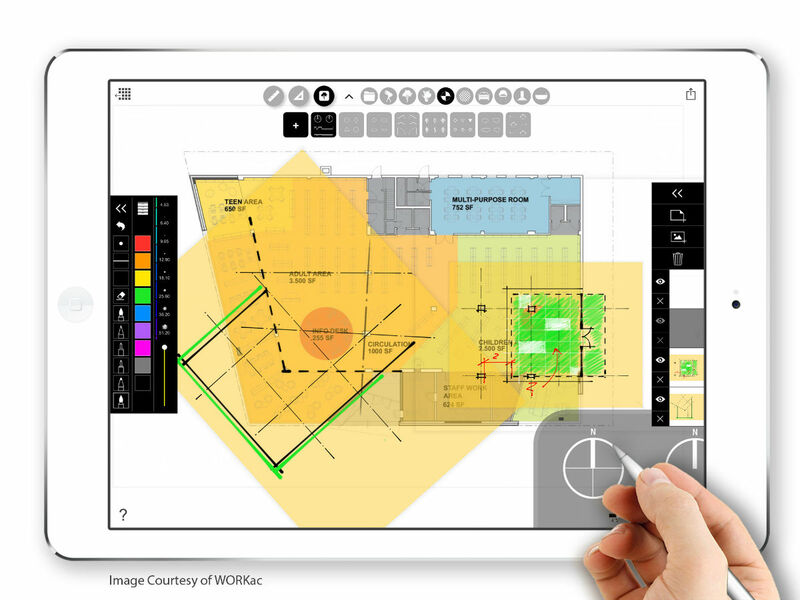 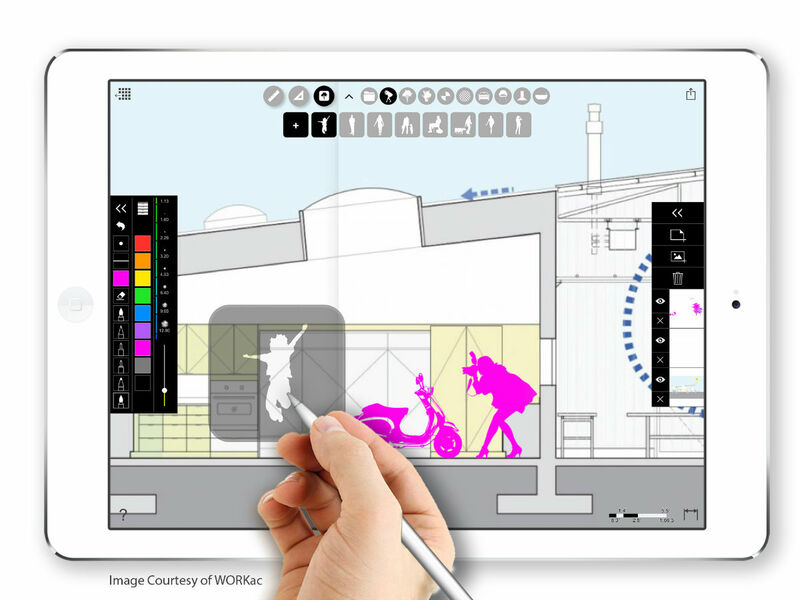 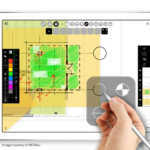 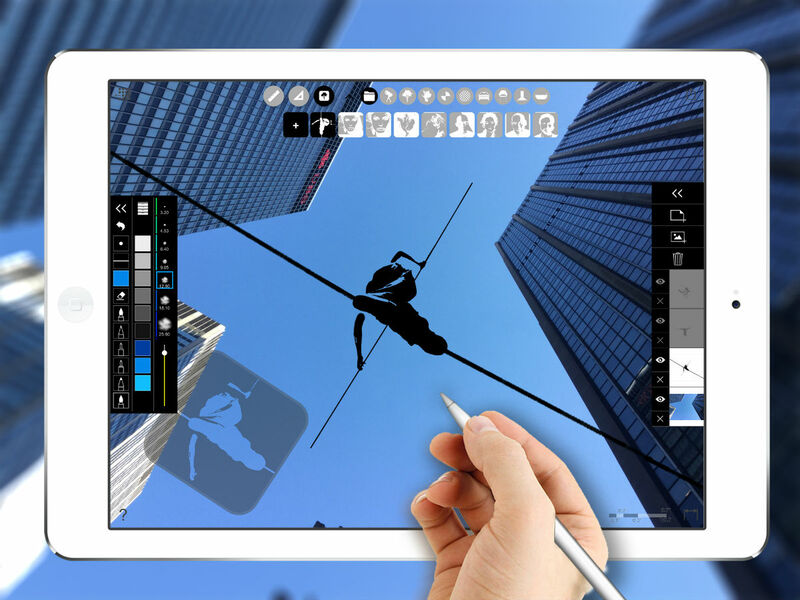 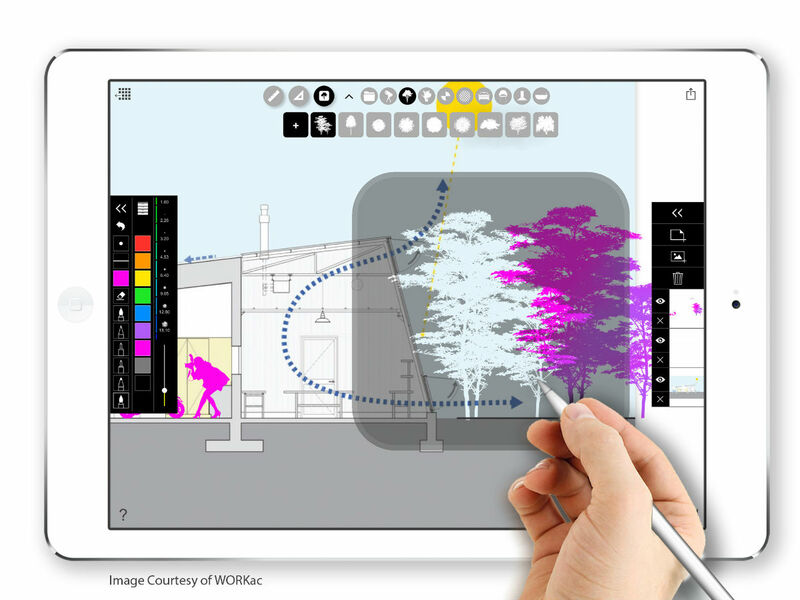 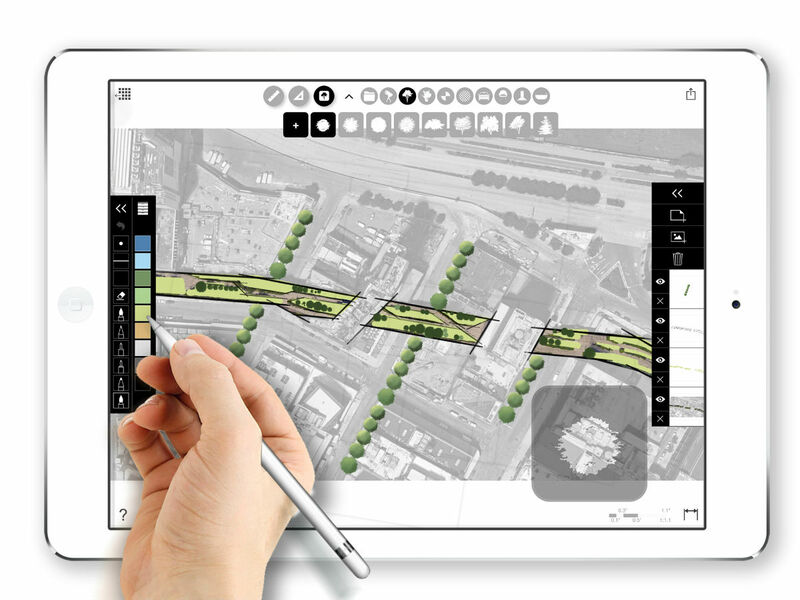 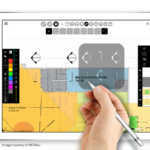 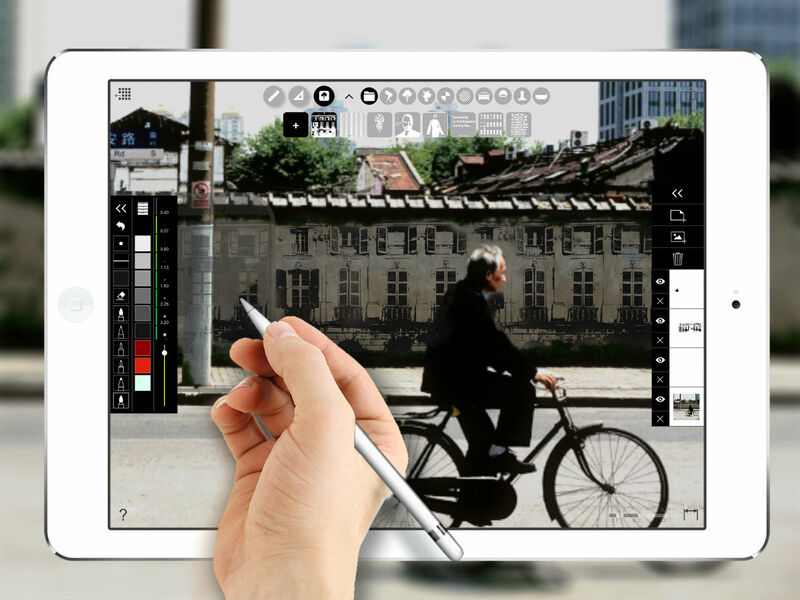 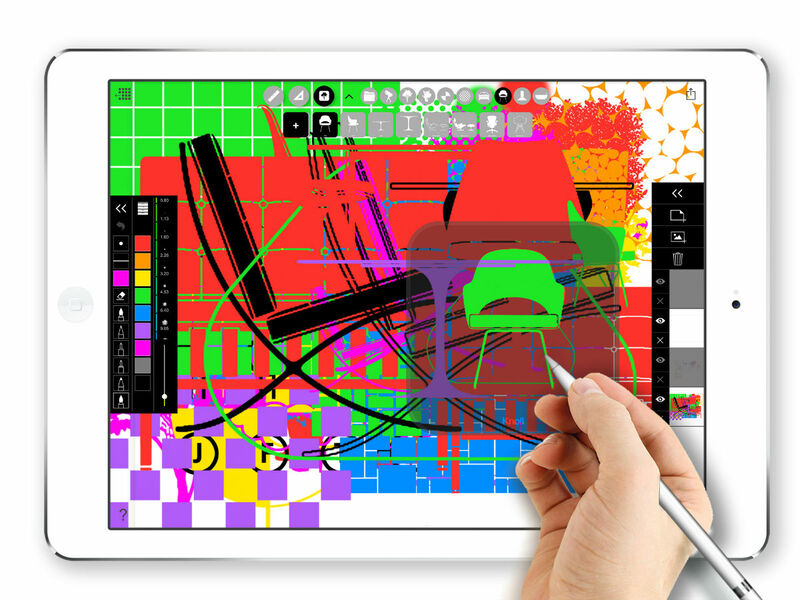 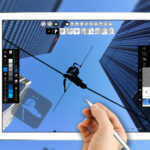 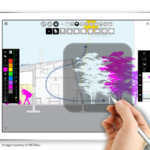 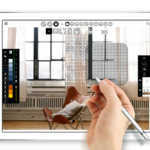 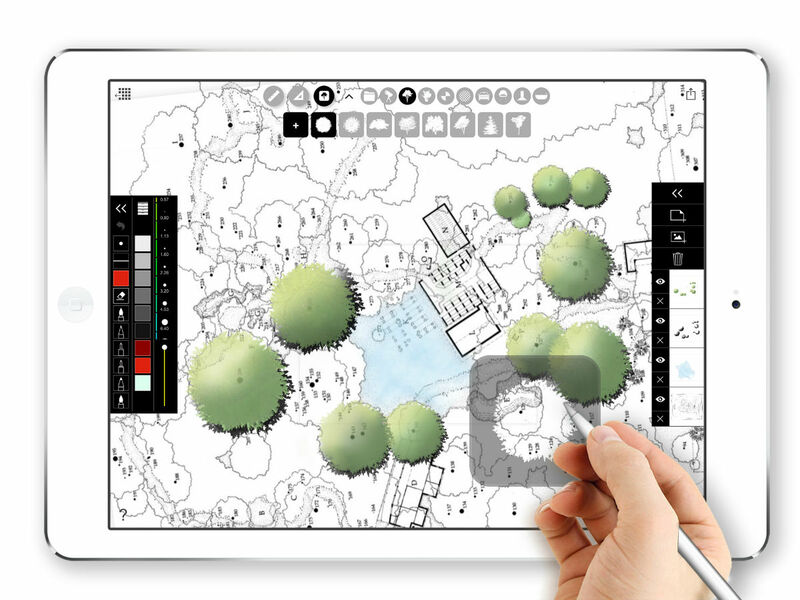 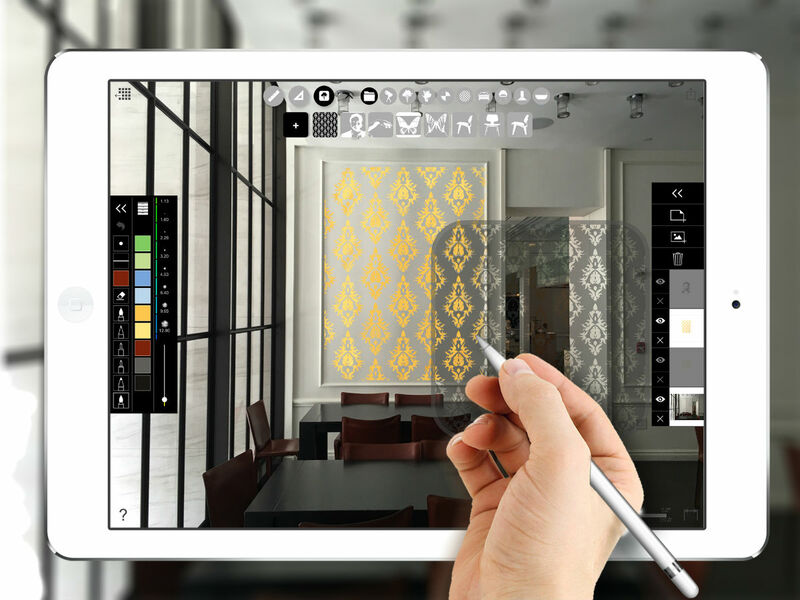 In what they claim to be a “stencil revolution,” Morpholio has unveiled a customizable stencil tool that can be used in conjunction with Trace App (also by Morpholio). 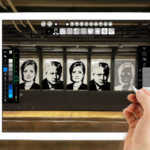 Essentially, “Stencil” allows users to quickly turn images into stencils. 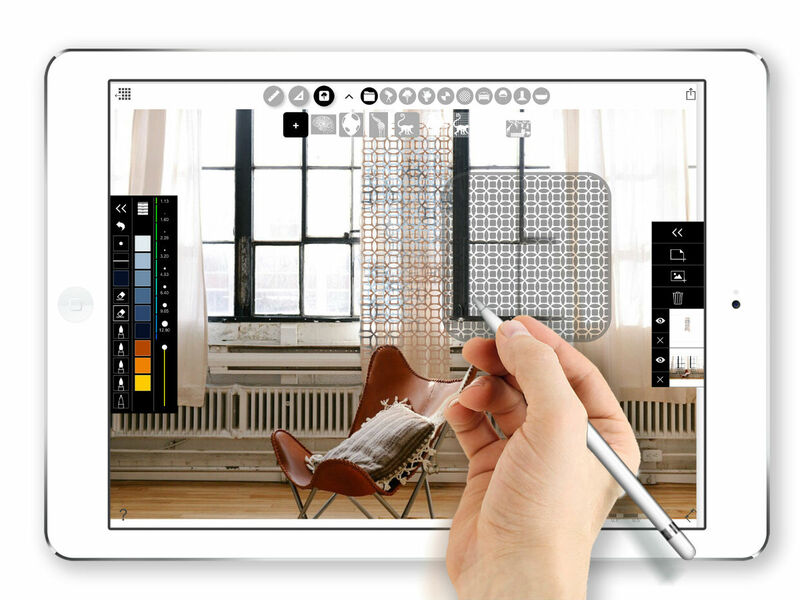 The patent pending tool also provides the option of turning this into a customizable template, with the stencils themselves being scalable. 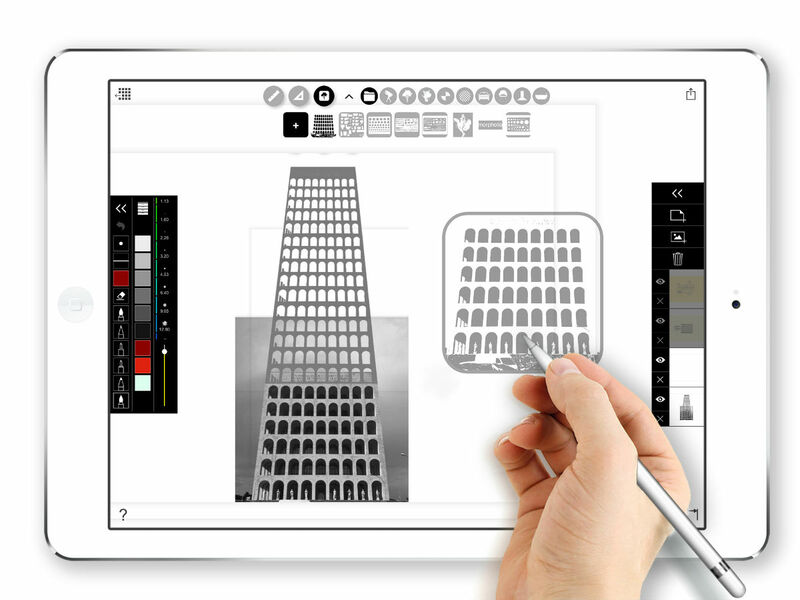 To download Morpholio’s apps, visit their website.